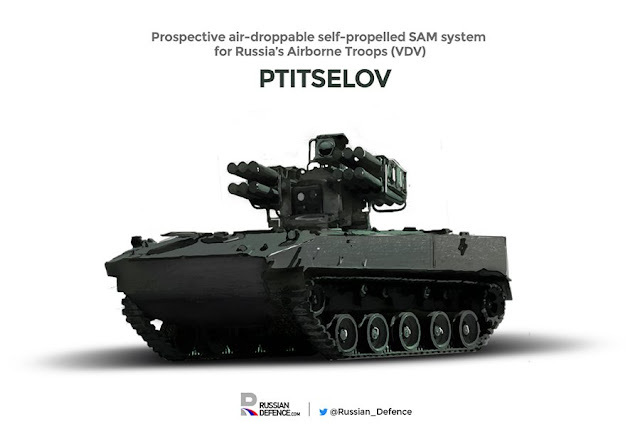 Above you see ANOTHER vehicle concept for the Russian military. I've been amazed and confused by all the different designs that their industry is pumping out. I've been bewildered by the slow production and how we see what was once called design bureaus coming out with seemingly world beating designs only to see them languish and not enter production. In the West we'd see these companies and designers fired for lack of work. They would be on the street looking for a new job, but not in Russia. Why? I think I stumbled onto the answer. They keeping these guys busy. They're keeping their weapons designers employed and working on new ideas. They've recognized the other side of the coin. Defense industries aren't suppose to be about profit. They're suppose to be about the defense of the nation. In short the Russians are preserving their defense base. If we had done the same we'd have McDonnell Douglas, FMTV and other former greats still designing and building weapons. We'd have a vibrant defense sector instead of just a few giants. We'd be in a much better place than we are today. You can blame Bush Jr and his jacked up economic beliefs that got translated into policy for the sad shape of our defense industry. Russia and to an extent China don't have that problem. Many other allies support their industries too. We MUST rethink our defense industry. We need to rethink how we deal with our defense corporations.